The Pakistani terrorist leader who ordered the assassination of Malala Yousafzai was killed in a drone strike, according to Afghan officials. Mullah Fazlullah was allegedly killed in a strike on June 13 in the Dangam district of Kunar province in Afghanistan. Fazlullah had been the leader of Tehrik-i-Taliban Pakistan, designated by the U.S. as a foreign terrorist group in 2010, since taking over in 2013. Initial reports in the area suggest that Fazalullah — along with four accomplices — were killed in the strike just after fast breaking time. Taliban sources have not yet confirmed the killing, but local sources confirm that Fazalullah and his followers were based in this area. 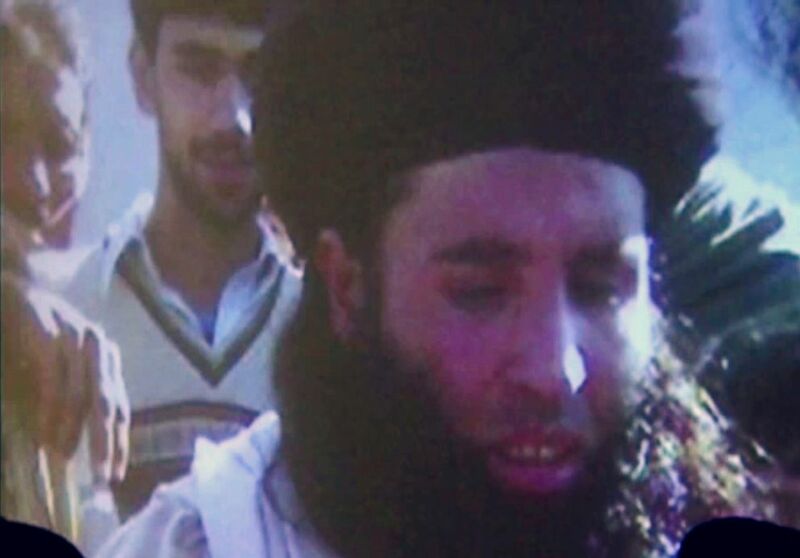 In this file image made from video broadcast on Thursday, Nov. 7, 2013, undated footage of Mullah Fazlullah is shown on a projector in Pakistan. 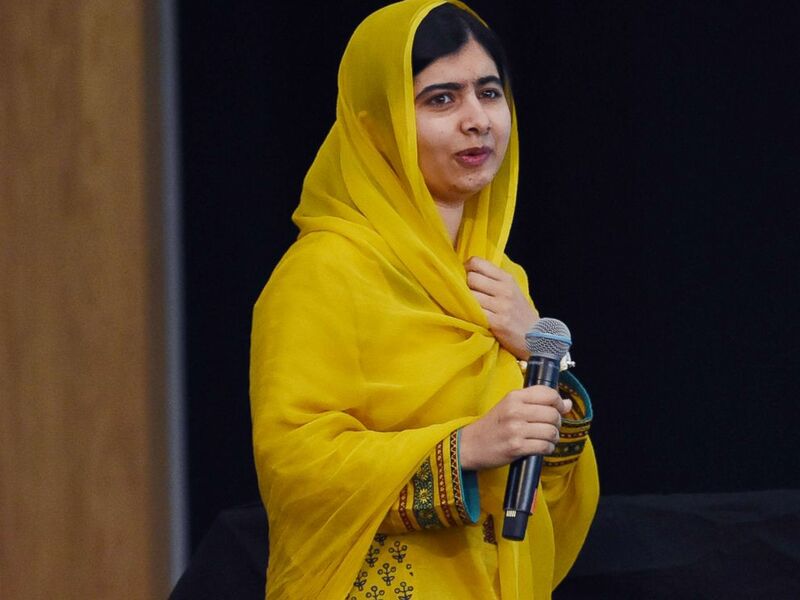 Pakistani Social Leader Malala Yousafzai is seen during the ‘Meeting with Malala’ press conference at the Tecnologico de Monterrey University as part of her working visit to Mexico in this Aug. 31, 2017 in Mexico City, Mexico.